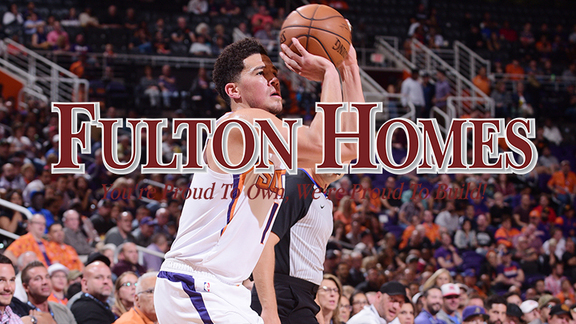 Proud to own the Three-Point Zone. 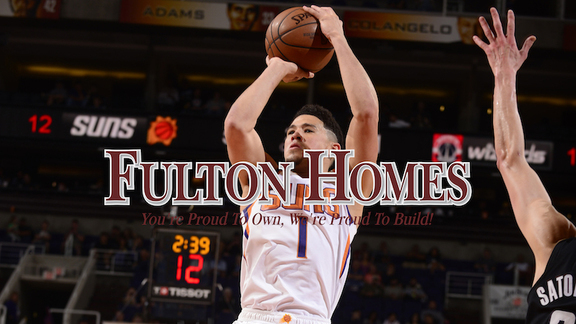 Fulton Homes donates $100 to charity for every three-point shot with $79,000 already. Proud to own the Three-Point Zone. 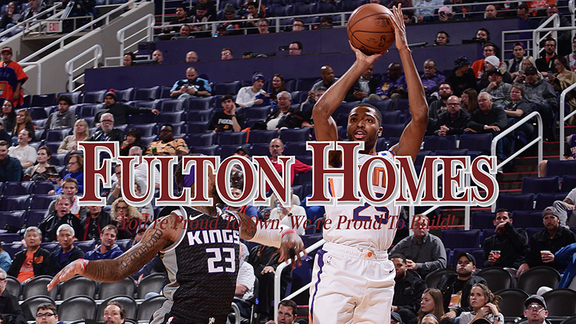 Fulton Homes donates $100 to charity for every three-point shot with $75,200 already. Proud to own the Three-Point Zone. 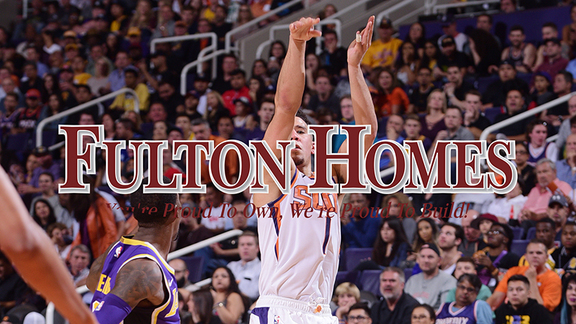 Fulton Homes donates $100 to charity for every three-point shot with $66,200 already. Proud to own the Three-Point Zone. 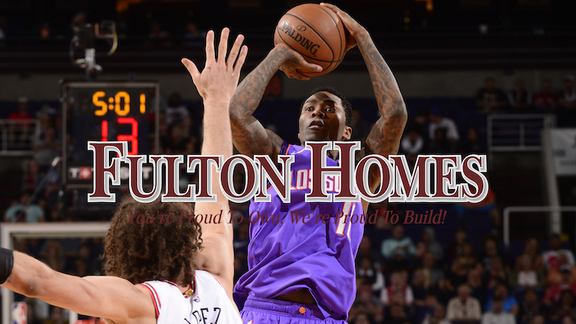 Fulton Homes donates $100 to charity for every three-point shot with $63,600 already. Proud to own the Three-Point Zone. 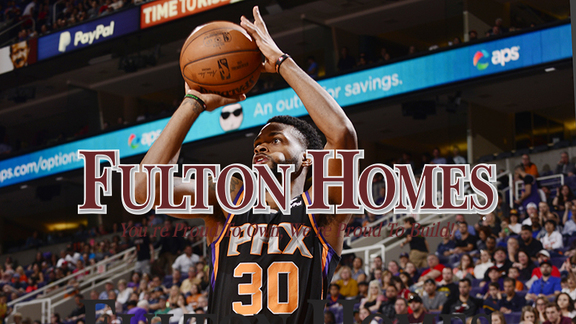 Fulton Homes donates $100 to charity for every three-point shot with $59,900 already. Proud to own the Three-Point Zone. 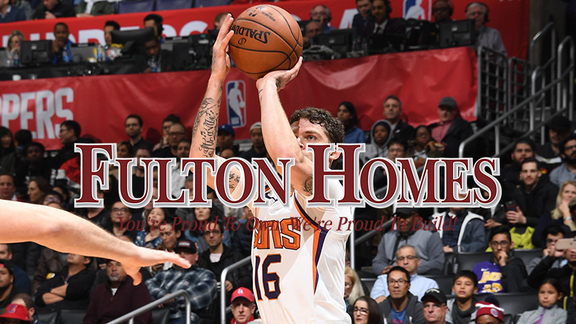 Fulton Homes donates $100 to charity for every three-point shot with $57,300 already. Proud to own the three-point zone. 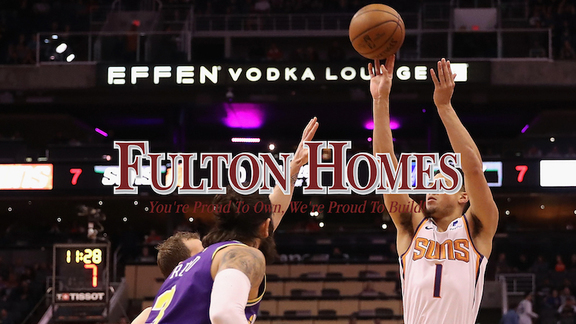 Fulton Homes donates $100 to charity for every three-point shot with $55,500 already. Proud to own the three-point zone. 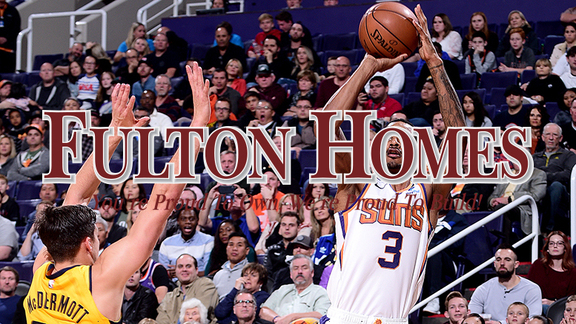 Fulton Homes donates $100 to charity for every three-point shot with $54,300 already. Proud to own the three-point zone. 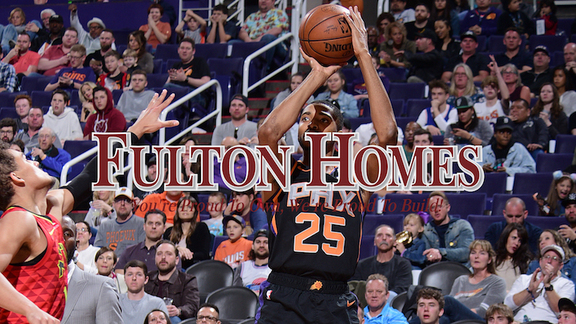 Fulton Homes donates $100 to charity for every three-point shot with $52,100 already. 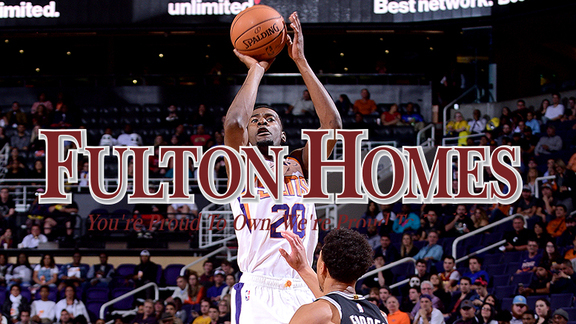 Proud to own the three-point zone. 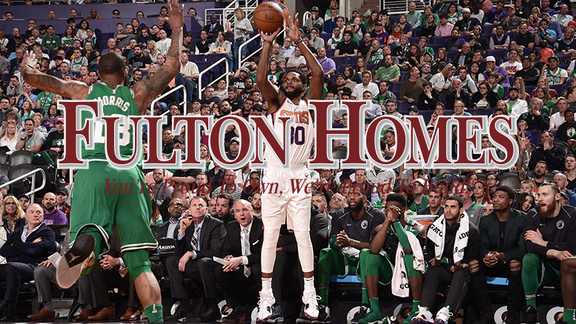 Fulton Homes donates $100 to charity for every three-point shot with $48,100 already. Proud to own the three-point zone. 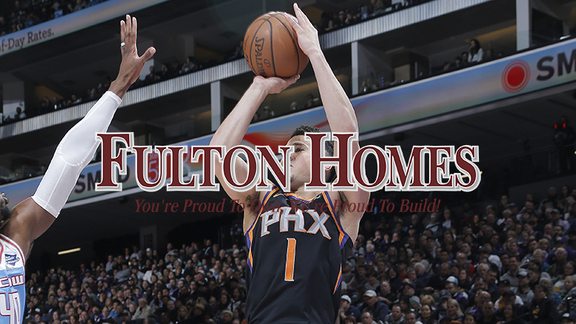 Fulton Homes donates $100 to charity for every three-point shot with $44,200 already. Proud to own the three-point zone. 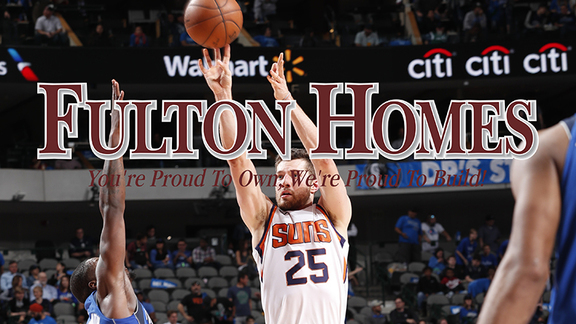 Fulton Homes donates $100 to charity for every three-point shot with $42,600 already. Proud to own the three-point zone. 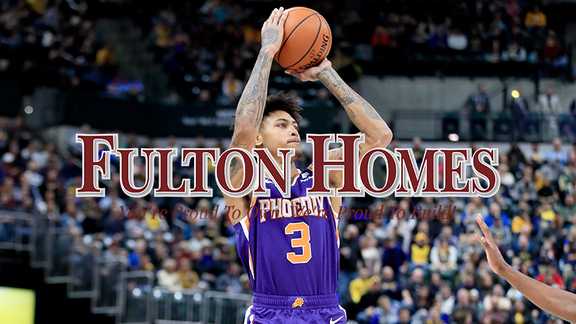 Fulton Homes donates $100 to charity for every three-point shot with $39,000 already. 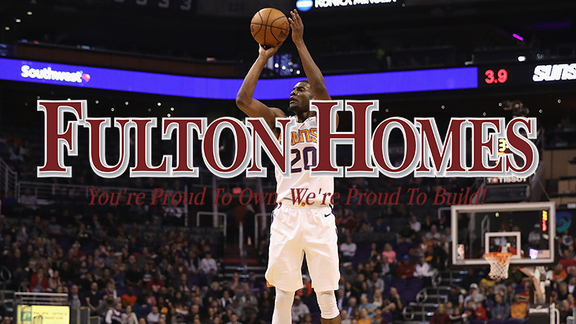 Proud to own the three-point zone. 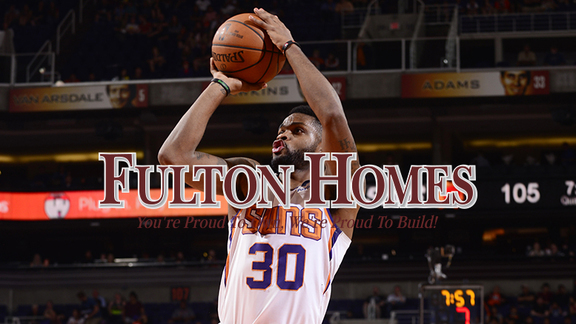 Fulton Homes donates $100 to charity for every three-point shot with $35,000 already. Proud to own the three-point zone. 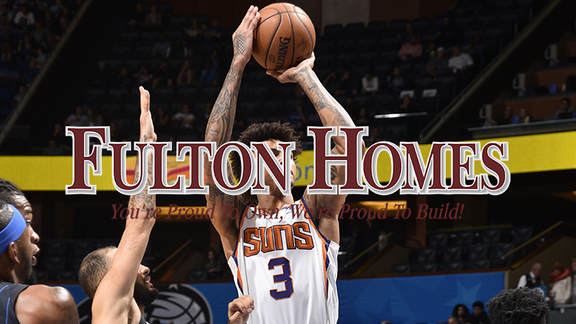 Fulton Homes donates $100 to charity for every three-point shot with $32,300 already. Proud to own the three-point zone. 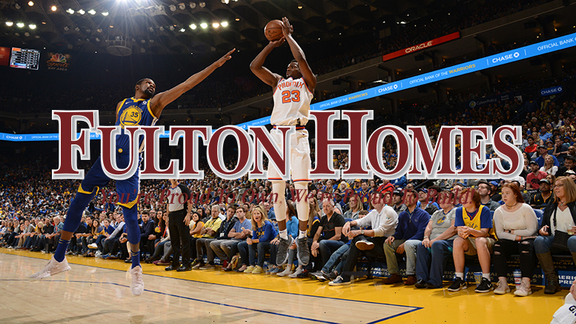 Fulton Homes donates $100 to charity for every three-point shot with $28,400 already. Proud to own the three-point zone. 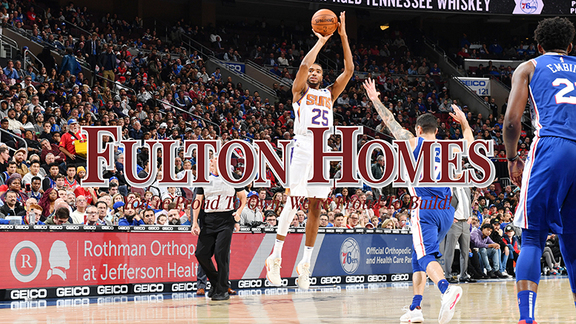 Fulton Homes donates $100 to charity for every three-point shot with $24,800 already. Proud to own the three-point zone. 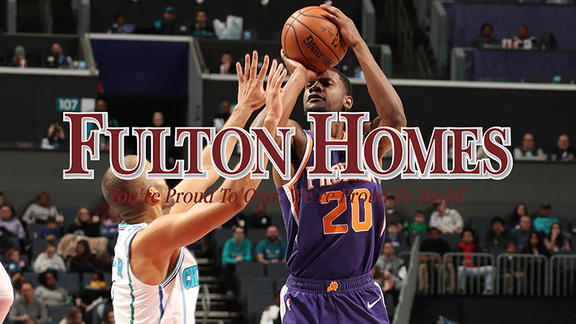 Fulton Homes donates $100 to charity for every three-point shot with $21,600 already. Proud to own the three-point zone. 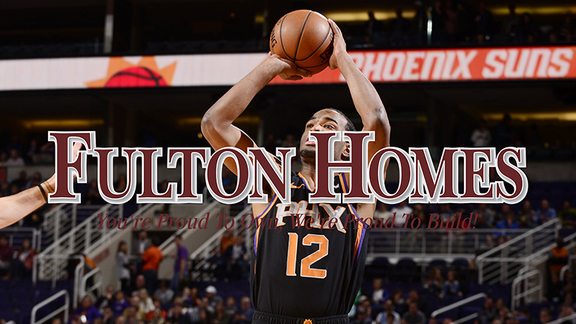 Fulton Homes donates $100 to charity for every three-point shot with $17,100 already. Proud to own the three-point zone. 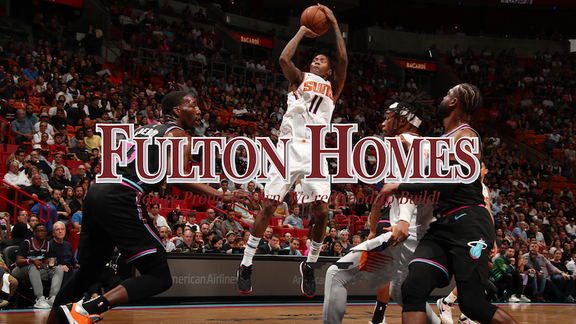 Fulton Homes donates $100 to charity for every three-point shot with $14,600 already. Proud to own the three-point zone. 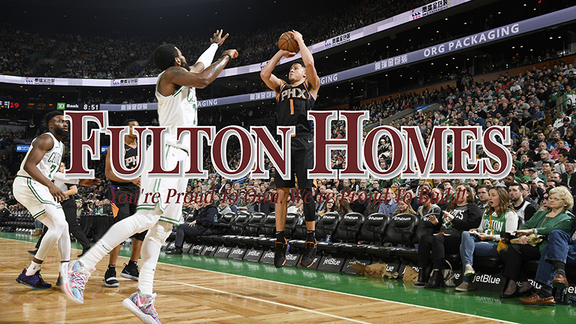 Fulton Homes donates $100 to charity for every three-point shot with $9,400 already. Proud to own the three-point zone. 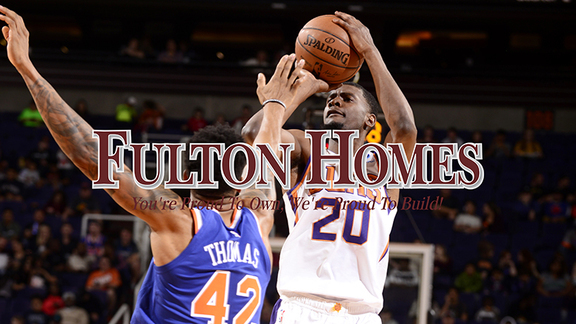 Fulton Homes donates $100 to charity for every three-point shot with $7,200 already. Proud to own the three-point zone. 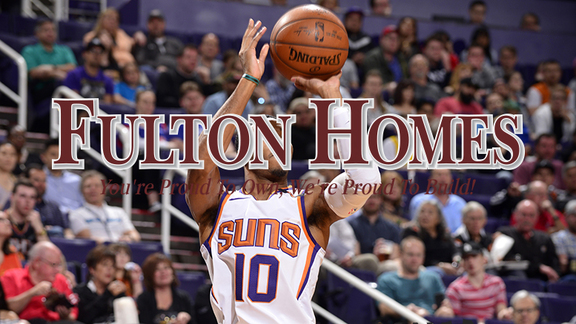 Fulton Homes donates $100 to charity for every three-point shot with $1,900 already. Proud to own the three-point zone. 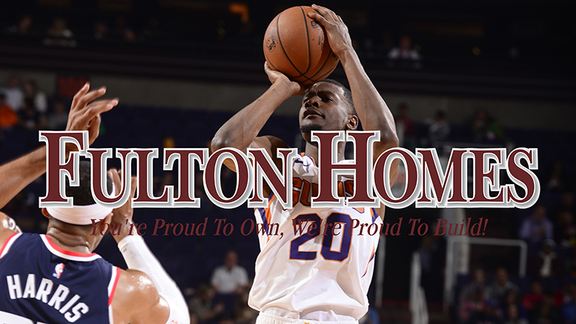 Fulton Homes donates $100 to charity for every three-point shot with $70,200 already donated! 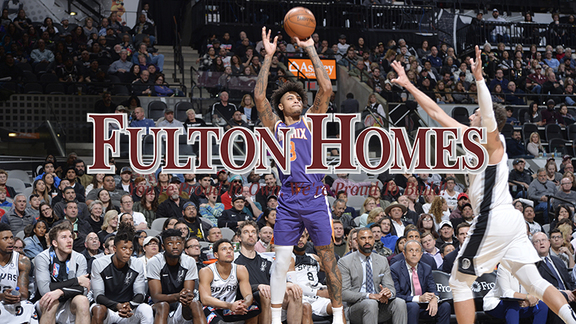 Proud to own the three-point zone. 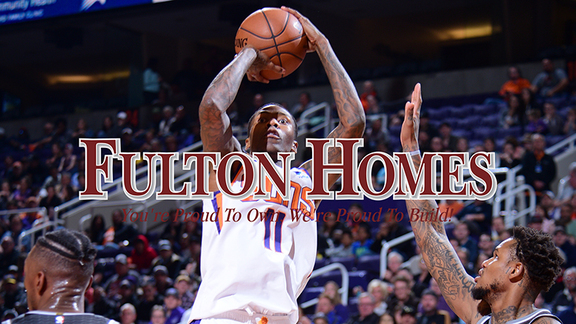 Fulton Homes donates $100 to charity for every three-point shot with $66,600 already donated!